A Blessed Lifestyle « This is Your Wake Up Call! All the blessed people of God say, AMEN! 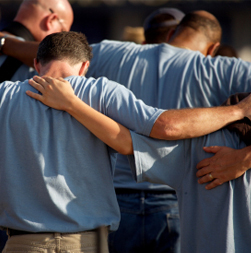 Let all the blessed people of God make gratitude a lifestyle, not just a day or a shopping holiday weekend. Listen and share with others today on your social media. Invite a friend, co-worker or family member to subscribe today. It’s free! Updates throughout the day at www.twitter.com/vashtimckenzie or go to www.vashtimckenzie.com for more. 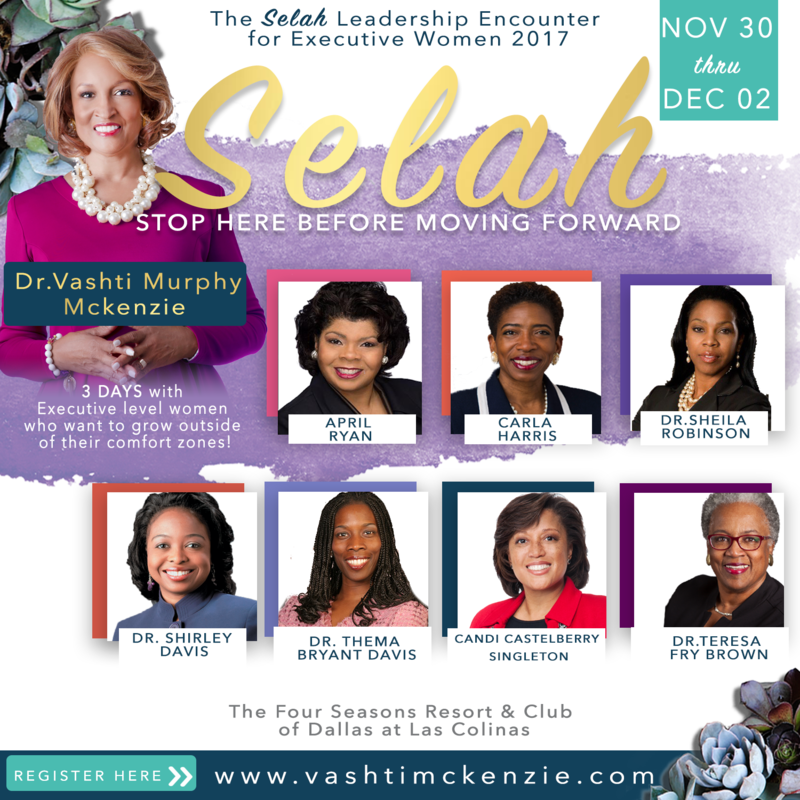 Come to Selah with us! 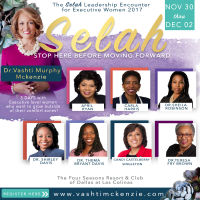 Go to bit.ly/Selah2017 for registration options.